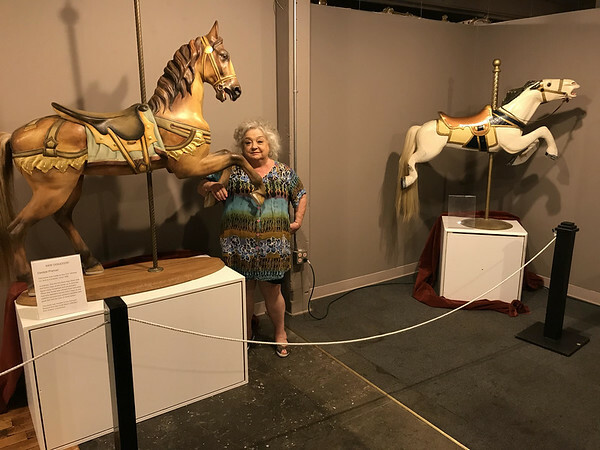 BRISTOL - The New England Carousel Museum has grown more this year than the last five combined, while providing more than 120 community events, says Louise DeMars, executive director. The museum, at 95 Riverside Ave., features an extensive collection of carousel horses that staff work to restore, preserve and display. The building also has a working carousel, a space for art exhibits, a ball room and a dance floor. The Museum of Fire History and Museum of Greek Art and History are also located on the second floor. When it began in 1990 it only had one carousel horse, which was built in 1895 and once belonged to Lake Compounce. Over the years, it has built up an extensive collection. 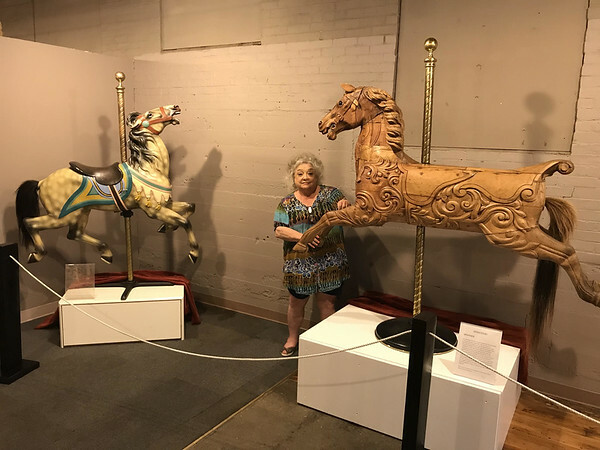 In the past year alone, the museum has received donations of 10 antique carousel horses. The museum currently has an exhibit set up to showcase new acquisitions. They also organized numerous community events, including the ACE Awards, a Mardi Gras party, the Zombie Ball, Princess Tea parties, concerts and dances. Today, DeMars said, there are less than 170 working antique wooden carousels in the country. 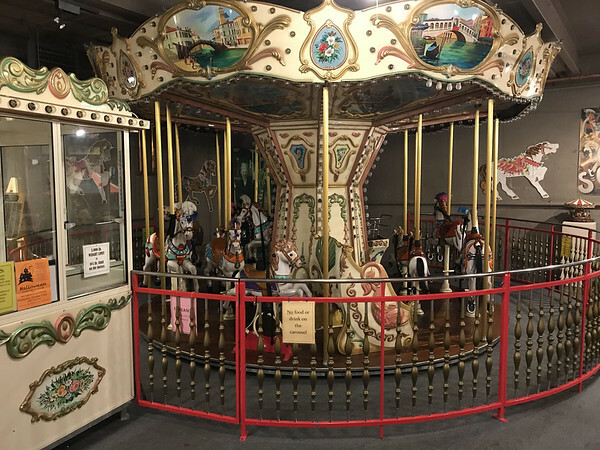 The museum has campaigned to save and restore some of these remaining carousels. The museum was also recently recognized by the National Carousel Association. 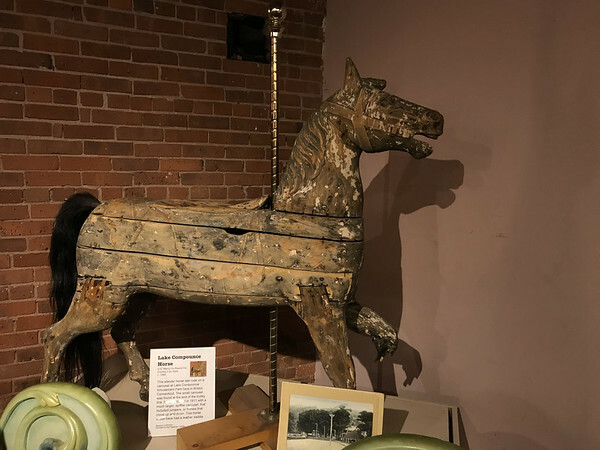 On Sept. 14, 240 members of the organization came to the New England Carousel Museum for a dinner and presentation with speakers. They were also taken out to see the carousel at Sonny’s Place. For more information on The New England Carousel Museum, call 860-585-5411 or visit thecarouselmuseum.org. Posted in The Bristol Press, General Business, on Tuesday, 18 September 2018 21:00. Updated: Tuesday, 18 September 2018 21:03.